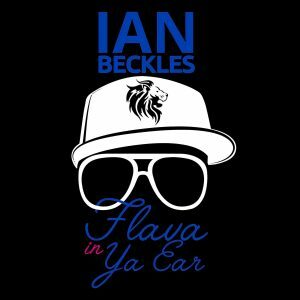 This week on “Flava In Ya Ear,” Ian Beckles is joined by Ben Swig of 102.5 The Bone to discuss sports, pop culture, and politics. 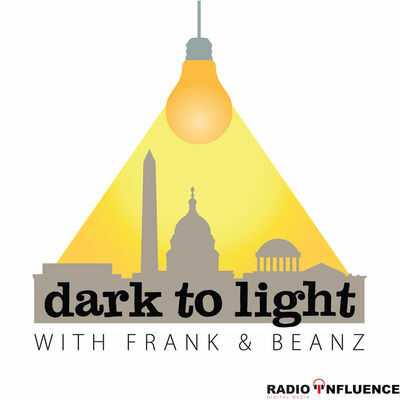 During their 80 minute conversation, Ian and Ben discuss the Instagram post by former Miami Dolphins Jonathan Martin last week, the upcoming NFL Draft, gun laws, medical marijuana laws, various topics related to President Donald Trump, and so much more. 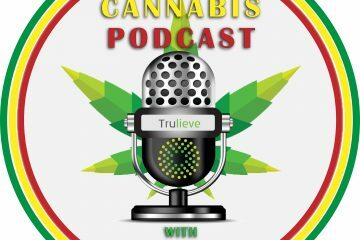 Sit back, take a listen to what Ian and Ben have to say and if you want to respond to what Ian says on this podcast, send him an email (IanBeckles@RadioInfluence.com) and he will answer your question on next week’s podcast.